Manchester City midfielder Kevin de Bruyne will miss three months after suffering a knee injury during training. The Premier League champions announced the absence on Friday. 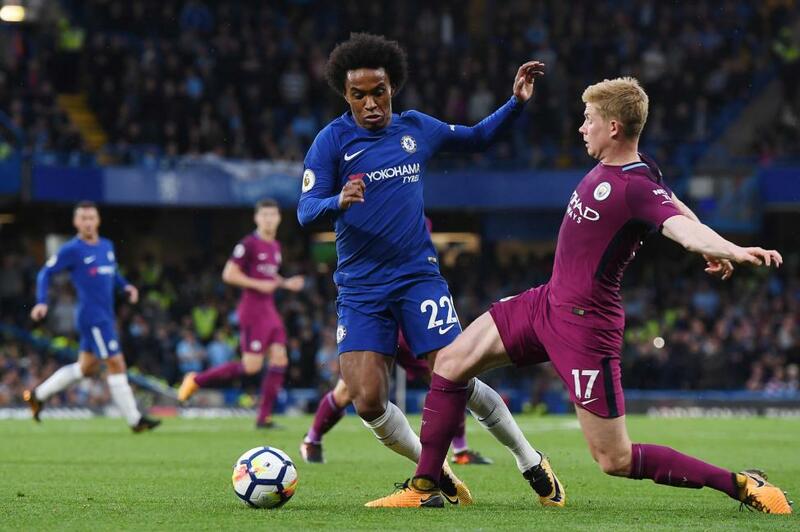 "Manchester City can confirm Kevin De Bruyne has suffered a lateral collateral ligament (LCL) lesion in his right knee," the club said in a statement. "No surgery is required, and the midfielder is expected to be out for around three months." [post_ads]"Everyone at City wishes him a speedy return to action and mancity.com will bring you updates on his progress as we get them." City beat Arsenal in its first Premier League match of the season on Sunday in London. De Bruyne played for 30 minutes in the 2-0 victory and picked up a yellow card. The Sky Blues face Huddersfield at 8:30 a.m. on Sunday in Manchester, England. "Like the doctor said, he will be two to three months, hopefully in that time he can do as much as possible to get back and help us again," City coach Pep Guardiola told reporters. "It will be a big miss like last season was with Benjamin Mendy. Last season ... Kevin was outstanding in all terms and of course for him and his family ... you never want this but you accept it's part of the game. "It's especially part of the game for the players -- sometimes it's normal, they don't rest. It was a tough season last season, short recovery, they say let's go and we are in the competition. Of course, human beings have a limit and sometimes these things happen." De Bruyne had 12 goals and 21 assists last season for the Sky Blues. He also had a goal and two assists in six games for Belgium at the 2018 World Cup.